We believe a premium vehicle should connect you to your senses. It should put you in charge. Make your heart beat faster. 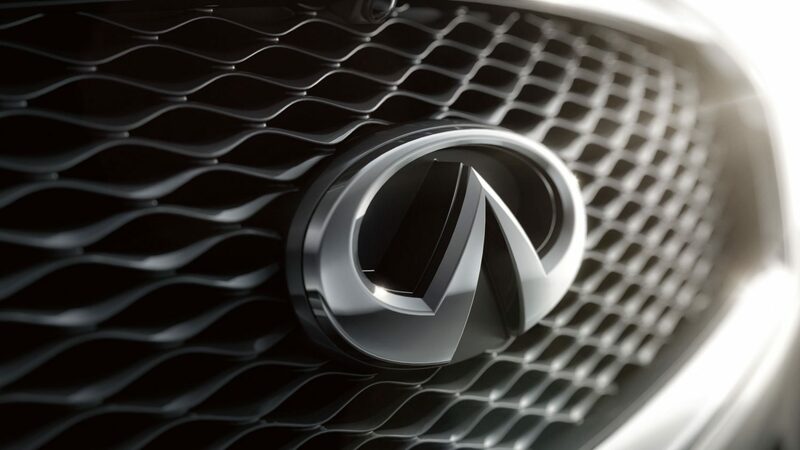 Infiniti’s pioneering spirit breaks from convention to create progressive automobiles that are more audacious, more irresistible and more alive.